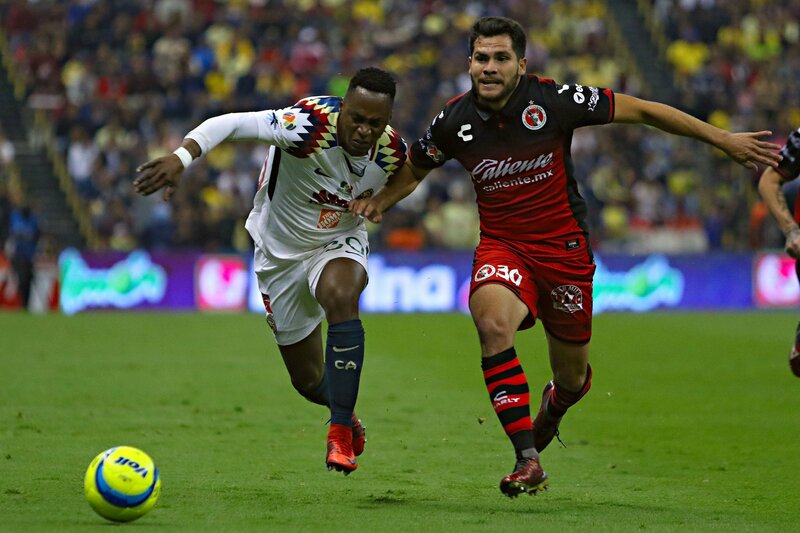 The Tijuana Xolos will visit the Estadio Azteca in Mexico City to play Club America for a game in Week 13 of the Liga MX 2018 Apertura this Saturday, Oct. 20. This should be one of the toughest games of the season for Club Tijuana and a favorable result is highly unlikely. The Aztec Canines are winless in their last two league games, coming off a 1-1 draw against Queretaro at the Estadio Caliente. That draw against Queretaro was filled with controversy as a penalty was awarded to Los Gallos Blancos that did not seem like one. Regardless, the Xoloitzcuintles did not take advantage of their scoring opportunities as their offensive struggles continue. The border city side currently has the second-worst offense in the league with just 10 goals scored, and no player on the team has scored more than two goals this season. Miller Bolanos has fueled the offense with two goals and three assists, and there are promising attackers on the team like Fabian Castillo, but there is no consistency going forward. The defense, on the other hand, has been solid with 14 goals allowed, which is the same as Club America, and goalkeeper Gibran Lajud has also been impactful in certain games. Club America has been one of the best teams in the 2018 Apertura, currently in second place with 24 points. Las Aguilas have not lost a league game since Aug. 22 and have won four of their last six games, coming off a very impressive 3-2 road win against Tigres UANL. Miguel Herrera has already leaked his starting lineup against his former team and it is as follows: Agustin Marchesin, Paul Aguilar, Emanuel Aguilera, Bruno Valdez, Jorge Sanchez, Guido Rodriguez, Mateus Uribe, Andres Ibarguen, Diego Lainez, Renato Ibarra, Roger Martinez. This a very solid lineup, but Los Azulcremas will be missing their team captain, Oribe Peralta, who leads the team with five goals scored this season. Still, this Mexico City side is very talented and will have the massive home-field advantage at the Estadio Azteca. There will be several familiar faces as Club America has four ex-Xolos’ players on its roster in Carlos Vargas, Emanuel Aguilera, Henry Martin, and Guido Rodriguez, along with manager Miguel “Piojo” Herrera, who will not be on the sidelines due to a suspension. Lajud will be tested heavily in this match against the best offense in the league and will need to be in top form. 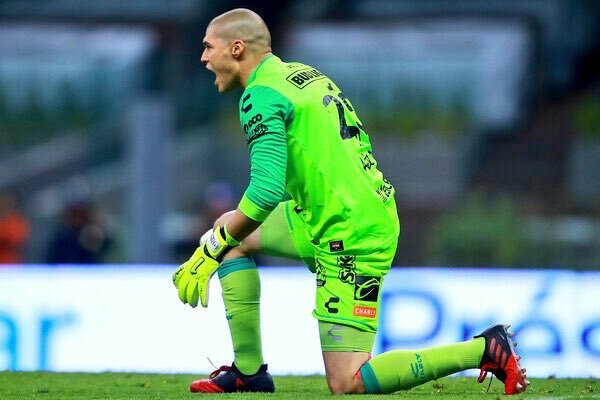 The Mexican goalkeeper is coming off a call-up to the Mexico national team and should be motivated to perform against a top team like Club America. The 18-year-old attacking midfielder is one of the most promising young players in Mexico. Lainez has had his moments of brilliance and can shine against this inconsistent Xolos’ defense. The teenager is still growing as he gains minutes in the Liga MX and currently has two goals this season. The Xolos have one win on the road this season and only have one away victory in Diego Cocca’s tenure as manager. The Border City Dogs tied at the Azteca last time they played there and have tied against Los Azulcremas the last three times they have faced off. However, this seems like it will be a very tough match, the field will not be in optimal conditions, and EVT predicts a 1-0 win for Club America.